From 1977 to 1978, Patrick Duffy starred as Mark Harris, The Man From Atlantis in 4 tv movies and 13 tv episodes of the series of the same name. 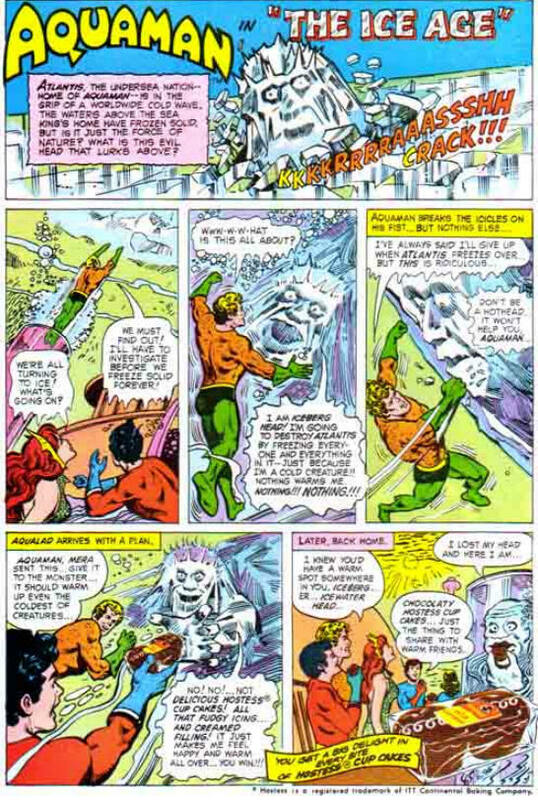 He was a half-human, half-Atlantean hybrid, living on land with little memory of his past. Hmm. Sounds a lot like Aquaman. Looks kind of like him too. So it should come as no surprise that the comic adaptation of the show was published by Marvel Comics. Not DC? No, why would DC want to publish a pretty clear copy of their own character? 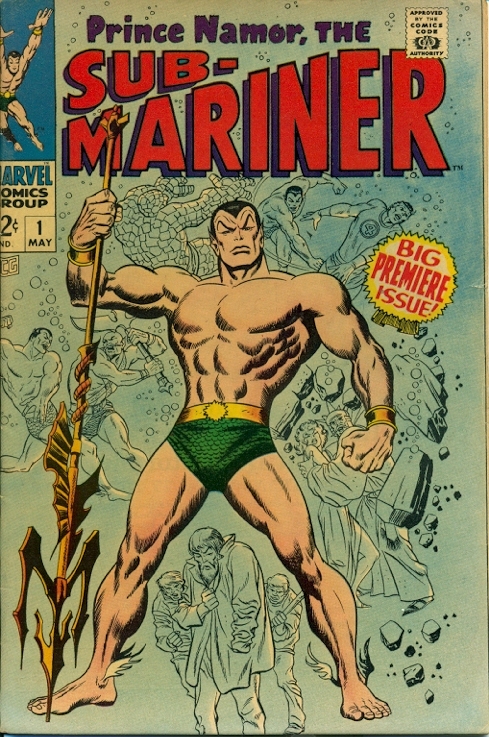 Marvel, on the other hand, had no problem with an Aquaman ripoff. And why should they? They already published the adventures of their own sea king. The comic was not very popular. 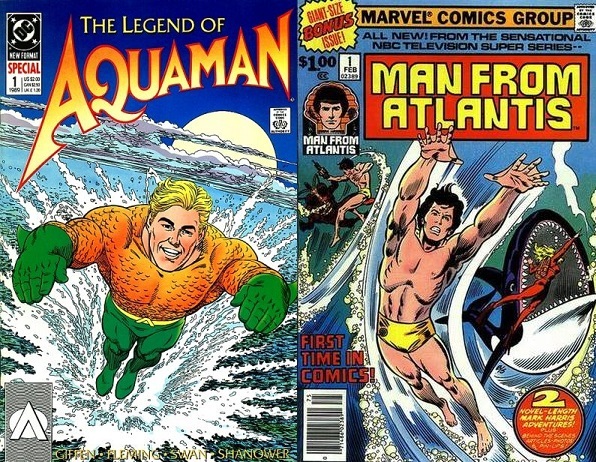 And while Aquaman had his own Hostess ad, The Man From Atlantis never even got an action figure out of the development stage. Anyway, the tv show didn’t last long and neither did the comic, tanking after only seven issues. What the what now? What’s that guy doing there? Hey, it’s the real Mark Harris, the very flamboyant homosexual who married the very ancient Martha Raye just before she died, slept with her once, and inherited her estate. Mark Harris. That’s the legacy of The Man From Atlantis. ( Potentially ) Fun fact – Christopher Reeve ( Pre – Superman ) was approached to play the role of Mark Harris. I would have said that it was a good thing he passed on it, but the part didn’t seem to hurt Patrick Duffy’s career. Hey, he went on to be part of the Ewing clan on Dallas. 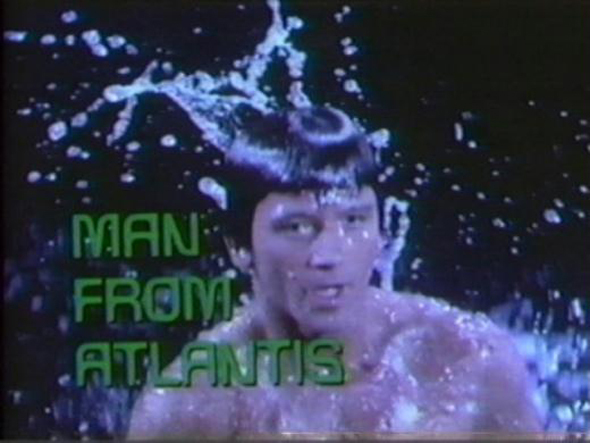 ” Man From Atlantis ” had a TON of 60’s Batman campiness in it. Even if you don’t see a whole lot of ” Dallas ” action figures, it worked for Patrick Duffy.